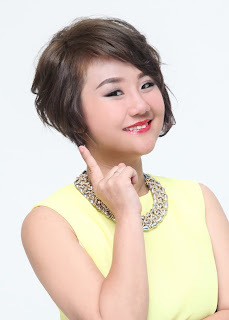 Wendy Pua | Malaysia Chinese Lifestyle Blogger: What I Wish Everyone Knew About BATAM. 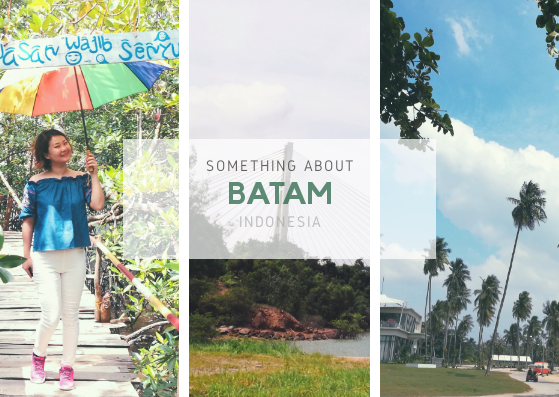 Now Today I am going to share with you "What I Wish Everyone Knew About BATAM."! 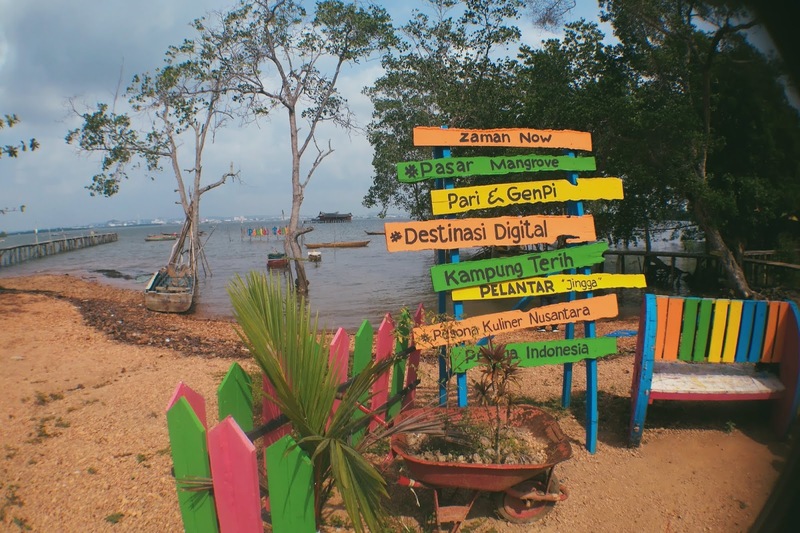 Other than Massage & Shopping at Batam, Indonesia, You can now go to all these tourist places to explore. Batam is the largest city ( kota) of Riau Islands Province of Indonesia as well the name of an island. The city of Batam administrative area covers several islands: Batam Island is the core urban and industrial zone. 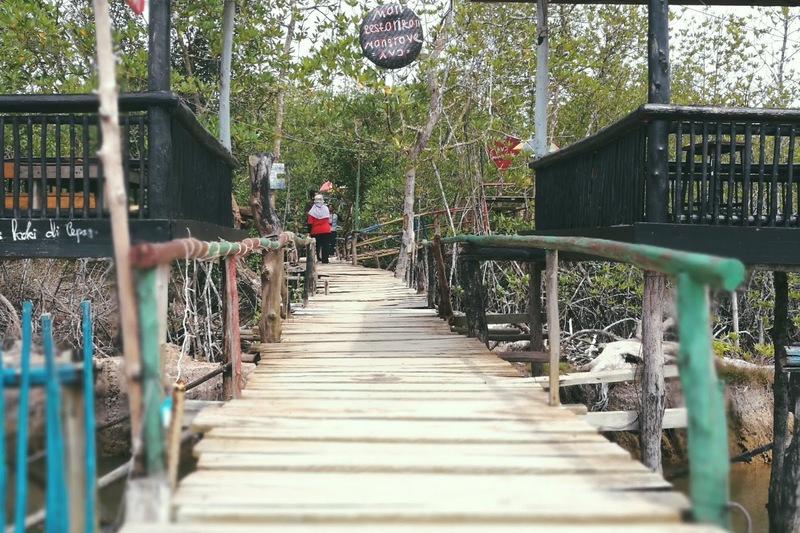 Both Galang Island and Rempang Island are connected to Batam Island by short bridges, the 3 islands are collectively called Barelang. 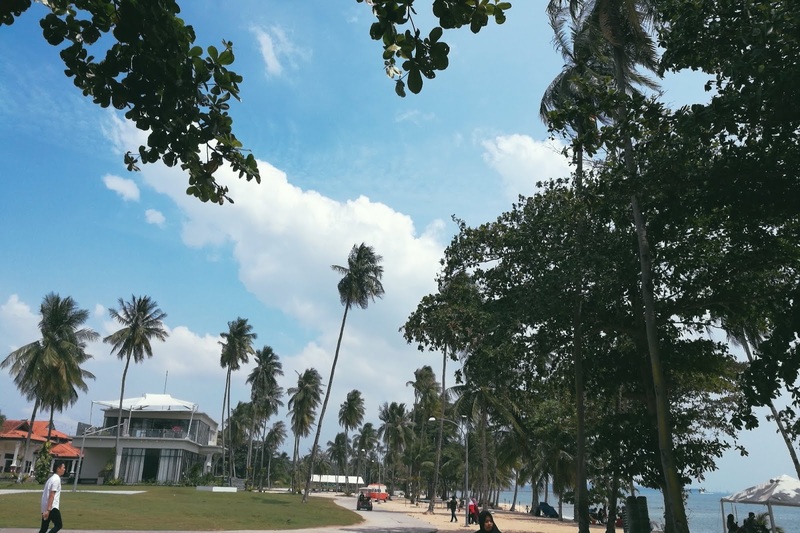 These latter two islands maintain their rural character, as does nearby Bulan Island, also administered as part of the municipality ( kota). 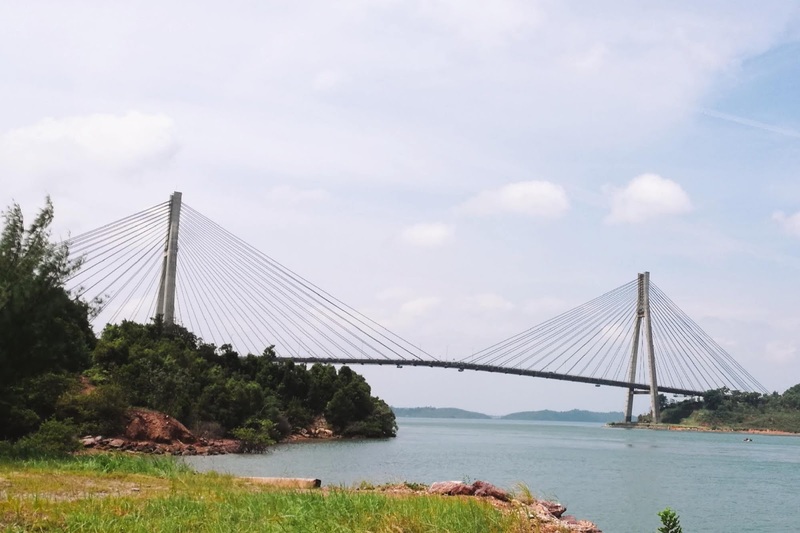 Batam is an industrial boomtown, an emerging transport hub, and part of a free trade zone in the Indonesia–Malaysia–Singapore Growth Triangle, located 20 km (12 mi) off Singapore's south coast and also part of the Indonesia–Malaysia–Thailand Growth Triangle. AVJ Mangrove previously is a sand mining place to mangrove area. 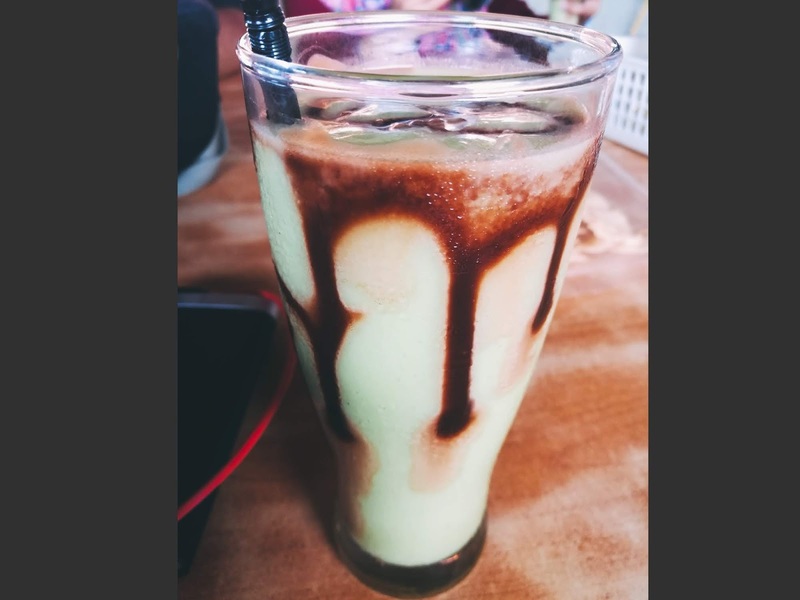 The owner of AVJ Mangrove really putting effort to make it to a great place to snap photos! 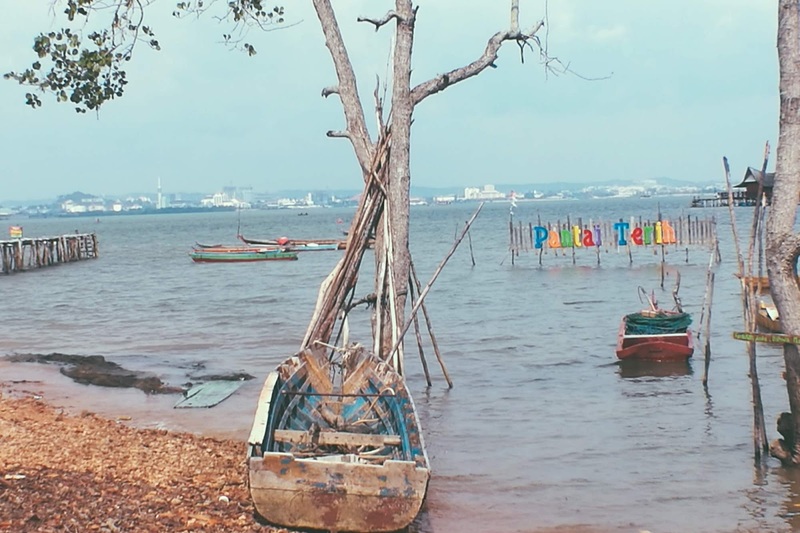 Kampung Terih in Nongsa area is Kampung Tua, which has an area of about 12 hectares and is directly opposite Batam Center, which is only limited by a shallow sea groove. Kampung Terih Wisata Village is a tourist village because it has a spectacular Panorama, its view is directly welcoming visitors when passing the gate of Terih village on the hill. 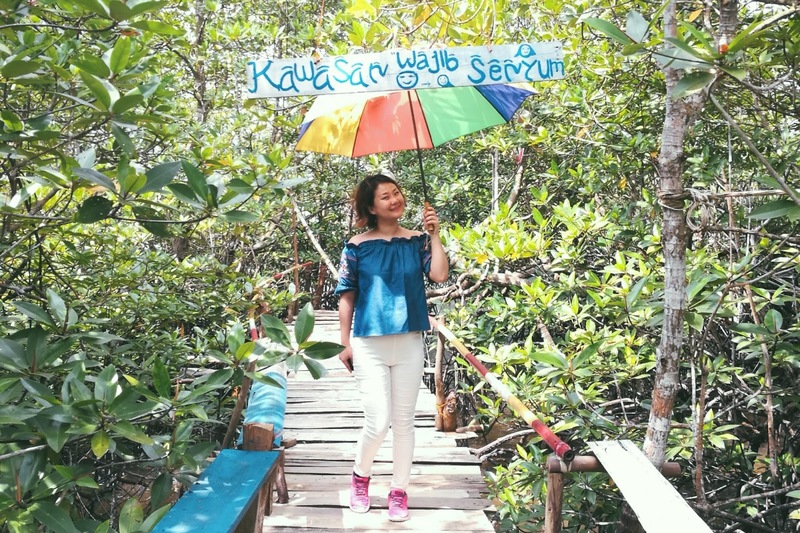 You will be attracted by the surrounded with colourful banners towards mangrove pathway! I am sure You are getting a lot of "Instagramable Shots" Here! 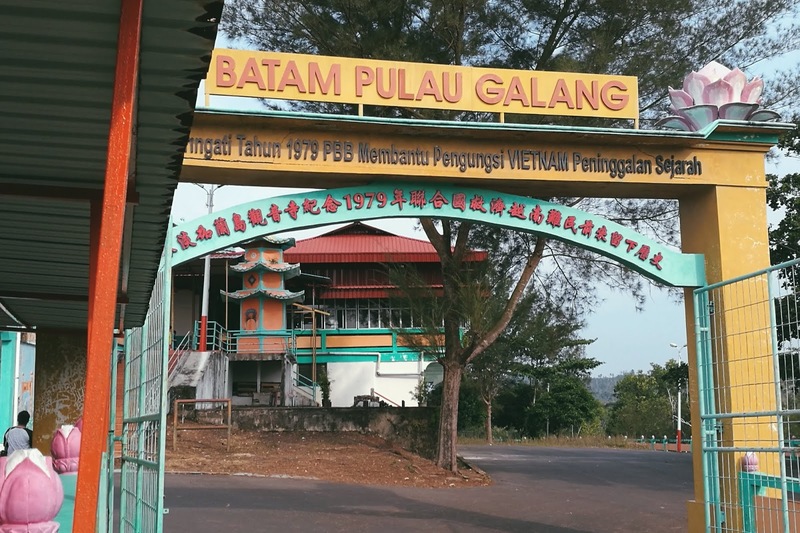 The Vietnamese Refugee camp in Galang Island, Batam is a historical place that once inhabited by about 250,000 refugees from Vietnam in 1979-1995. 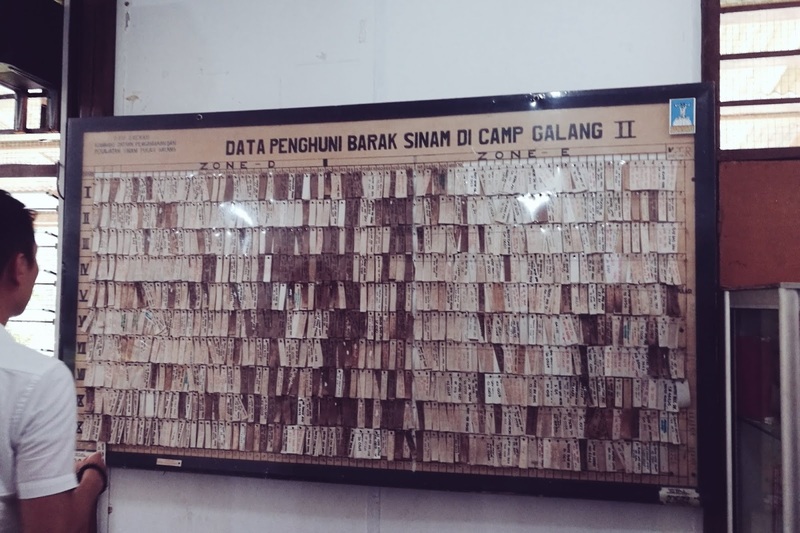 The camp was built by the UNHCR, one of the organizations under the UN that takes care of victims of war, and the government of Indonesia. This refugee camp lies on an area of about 80 hectares. Just like a new 'city', this camp was equipped with various facilities, ranging from schools, places of worship (churches, temples, and mosque), hospitals, cemeteries, canteens, barracks, and even a prison. 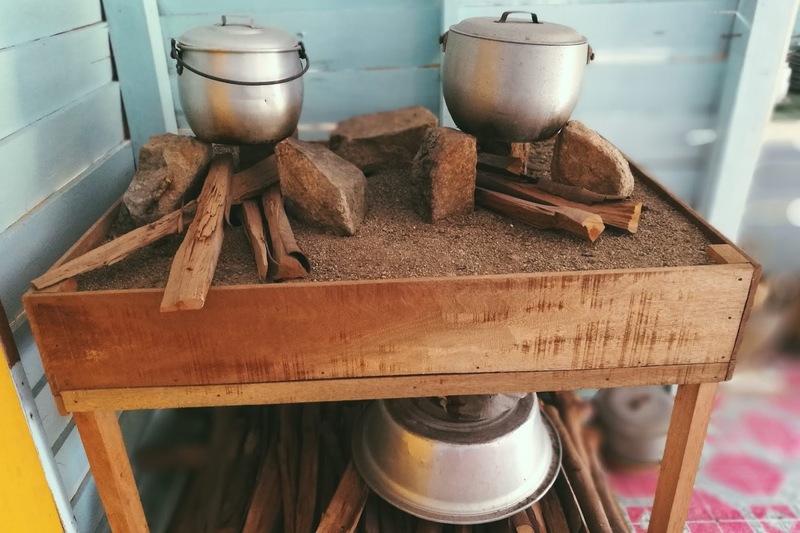 Inside Museum of Vietnamese Refugee Camp Galang Island. The museum itself displays some relics of the refugees, such as ID cards, photos, handcrafts (painting, tablecloth, miniature houses, etc.). 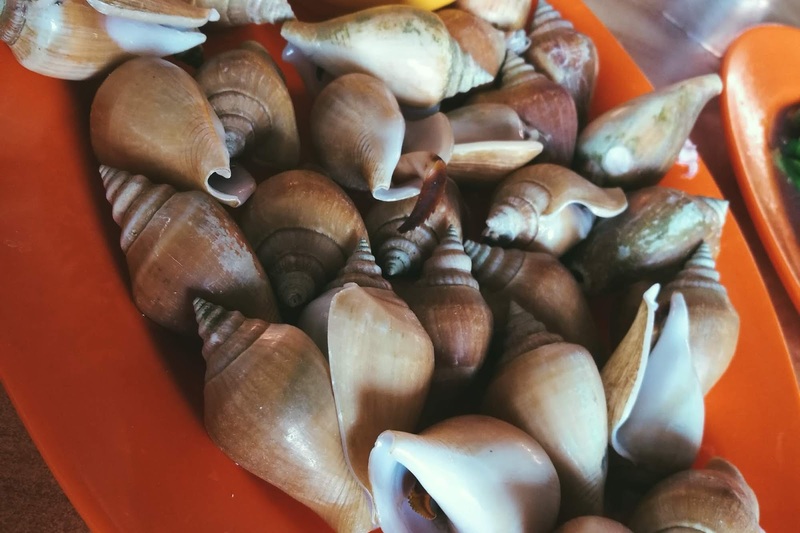 Sea Forest Adventure Batam is an integrated 10-hectare recreational area designed to be Batam's new family leisure and edu-tainment destination focusing on survival science, nature, and outdoor activities by offering international standard activities and facilities. This traditional Malay house belongs to Haji Sain, one of the residents of Batam who has started occupying this house since November 1959. This house is located at Kampung Melayu, RT 01 RW 08, Kel. Batu Besar, Nongsa. 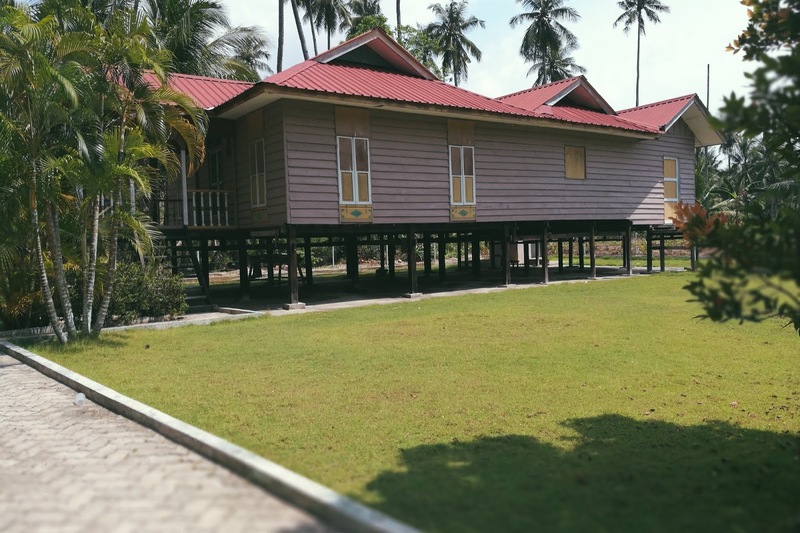 This traditional Malay house has five main parts, namely the terrace, front room, middle, back (the bed), and the kitchen. The front of the house is used to display historical photographs of this cut-house chapel, a central room containing a typical Malay-style wedding costume, and the back is a room containing a mosquito net that fused with the kitchen. 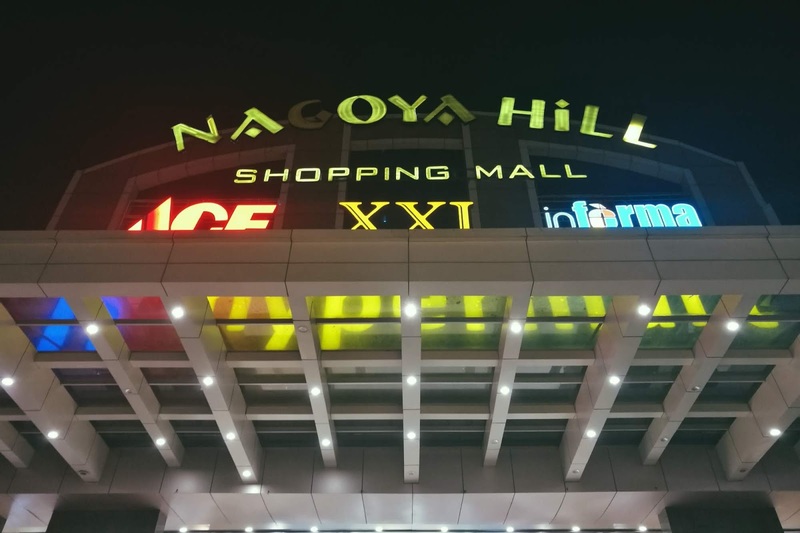 so that You Can get Your Indonesia Famous Kek Lapis (Layer Cake) & Bika Ambon (HoneyComb Cake) here Before Back to Malaysia, Not too Far From Batam Centre Ferry Terminal..
And You can enjoy your full body massage along this Nagoya Hill Area !!! there are plenty of massage parlour surrounding this area. 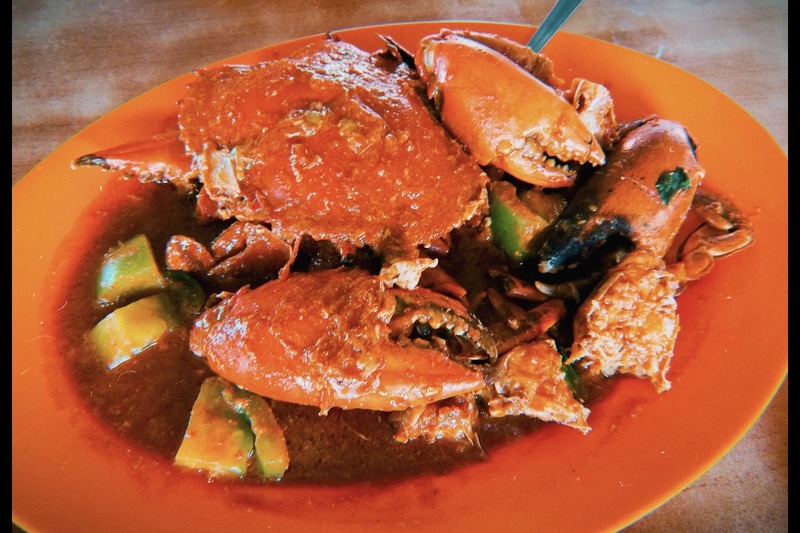 Time for Some YUMMY FOOD AT BATAM! Other Than Kek Lapis & Bika Ambon I Told You Just Now! Last But Not Least This is Very Rare Snack That I Ever Encountered! 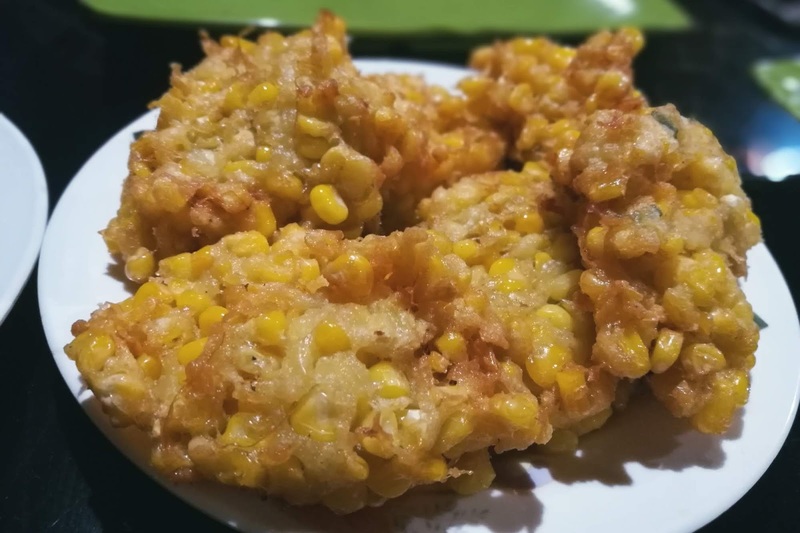 I think I MUST going to share with you all! I tell you Smell So Strong Yo .. 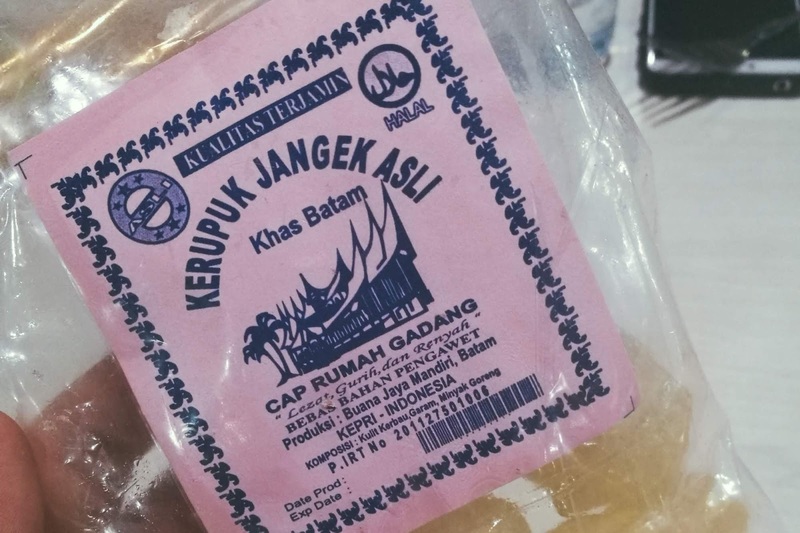 Very Funny, It's will goes well with Local Sambal Sauce.. 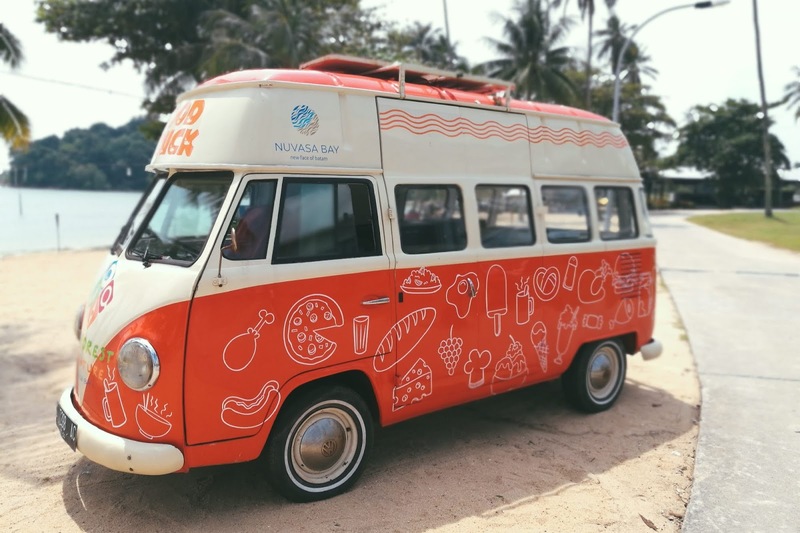 Excited To GO Batam ? ?